The NIGHT CRAWLER is a modern LED Floodlight and is the most versatile of its kind. 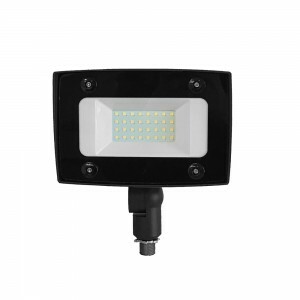 In-ground or wall-mounted, and with little to no maintenance, this floodlight is the perfect direct HID flood replacement. Powered by Citizen® COB LED’s chips. Precision die-cast aluminum with tempered glass lens, complete with all stainless steel hardware. Multiple mounting configurations to fit many applications. 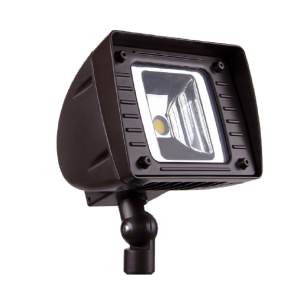 Perfect for many applications such as parking structures, commercial landscape, and residential flood lighting. Industry leading mighty 5 limited warranty.